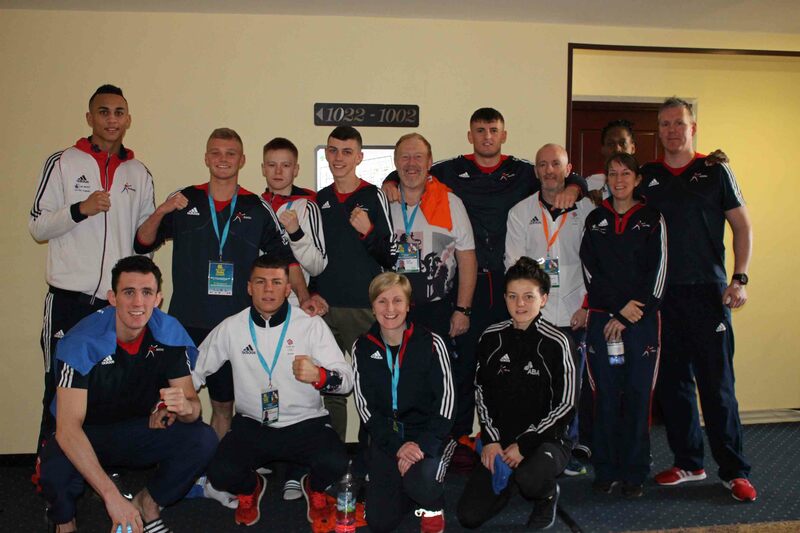 GB Boxing is represented by a strong team of nine boxers (seven male, two female) at the 2017 International Strandja tournament in Sofia, Bulgaria, this week. 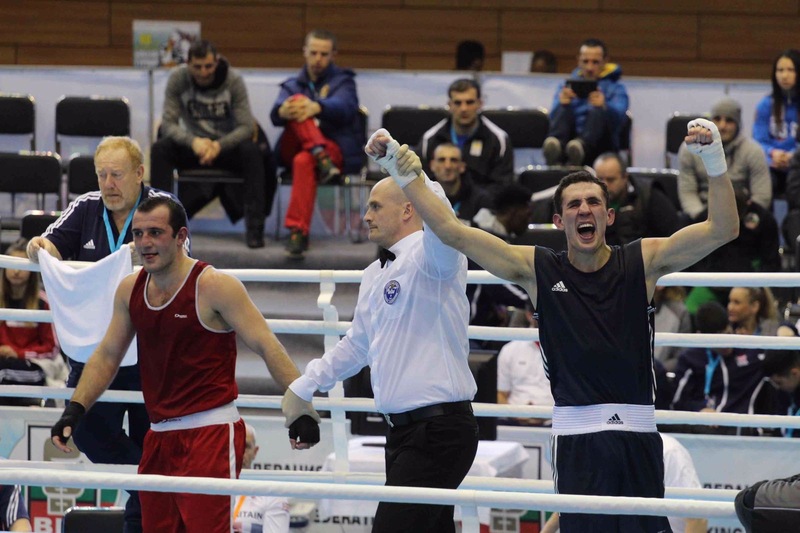 The Strandja tournament is Bulgaria’s biggest annual boxing event, attracting over thirty countries to compete. Over two-hundred boxers take part in the event. Countries competing in this year’s tournament include India, Kazakhstan, USA, Canada, Thailand and Uzbekistan. This will be Pat McCormack’s first appearance at an international tournament since the Rio 2016 Olympic Games. McCormack, who has moved up a weight since the Olympics will be making his international debut in the welterweight division. 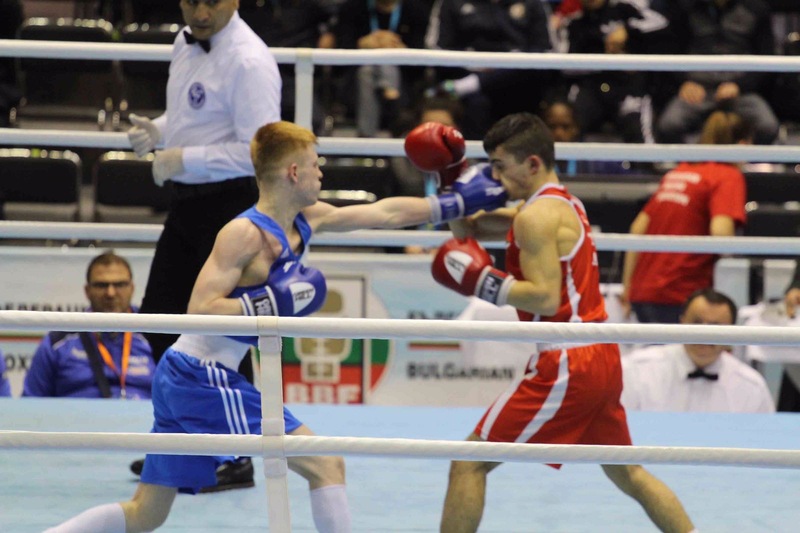 GB Boxing’s Podium Potential boxer, Niall Farrell, will be making his senior international debut out in Bulgaria. After winning a bronze medal at the 2016 England Elite Nation Championships, Farrell will be looking to secure his place on the podium. The preliminary rounds open at 1400 on 21 February and the tournament runs until 26 February. 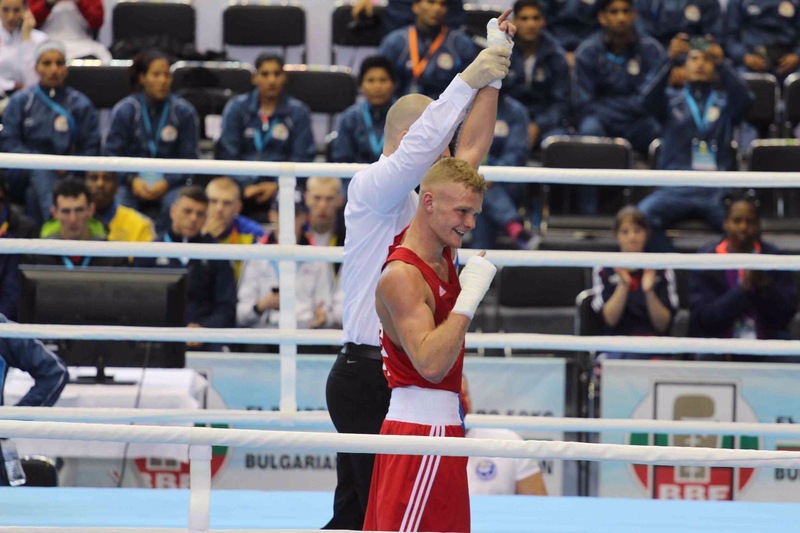 Results and updates on the progress of the team at the Strandja will be posted at www.gbboxing.org.uk and on the GB Boxing twitter feed @gbboxing.